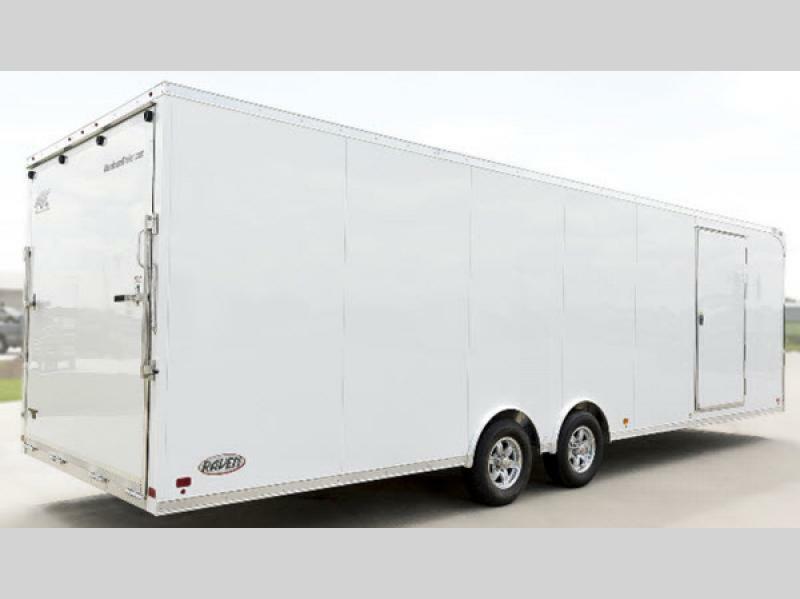 ATC Trailers offers the enclosed Raven Car Hauler and Raven Car Hauler Plus for those owners that don't want to show-off their car until they arrive at their destination. These models are ideal for transporting your car across town, or across the country on a budget. 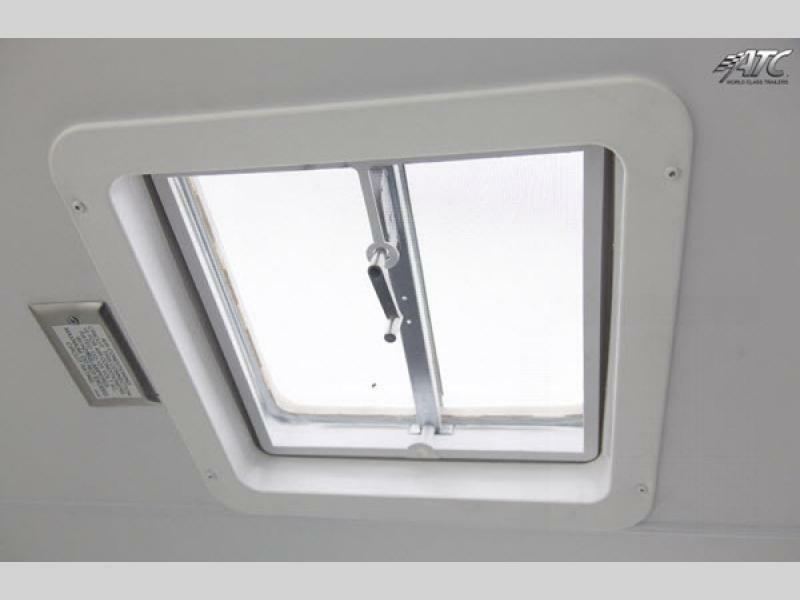 Each model features a full perimeter aluminum frame, plus tube walls and ceiling construction. 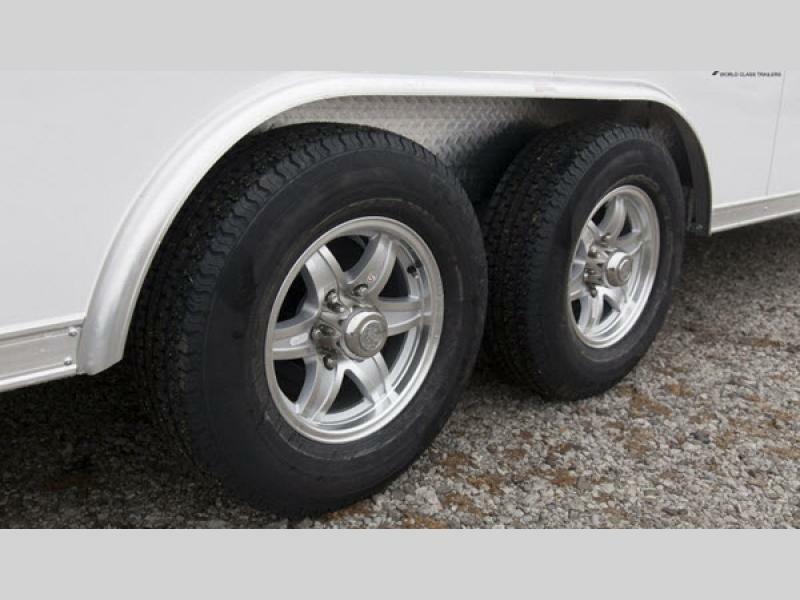 You have several models to choose from with spring axle weights available in 3,500 or 5,200 lbs., as well as, 5,200 lb. torsion axles. 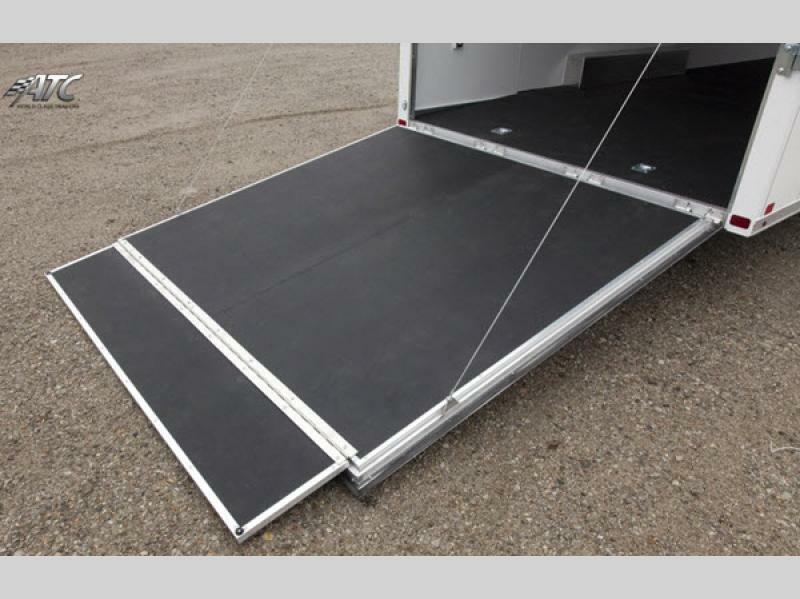 You will enjoy the ease of loading and unloading your car with the rear ramp door with a transition flap including 4,000 lb. capacity. 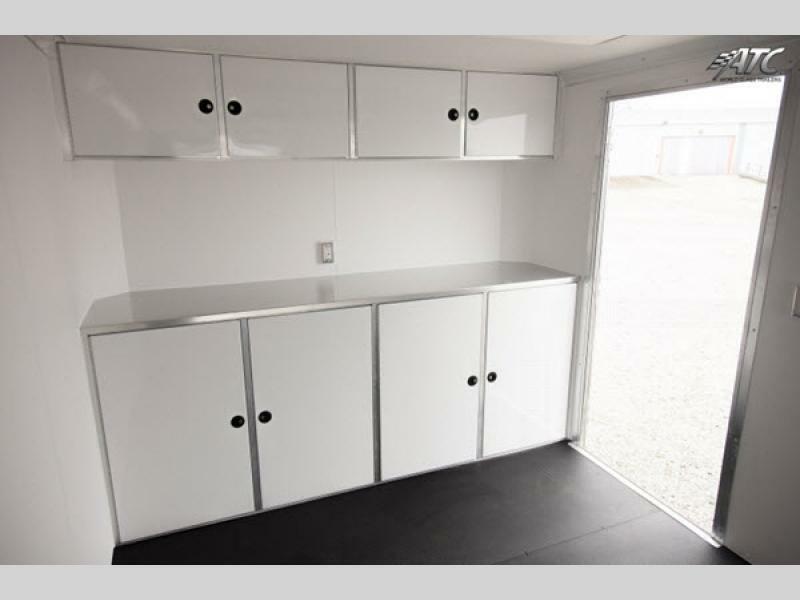 You can even choose from several exterior metal colors, and the Raven Car Hauler Plus models allow you to choose from several color decor choices for cabinets and cove molding to match your style. 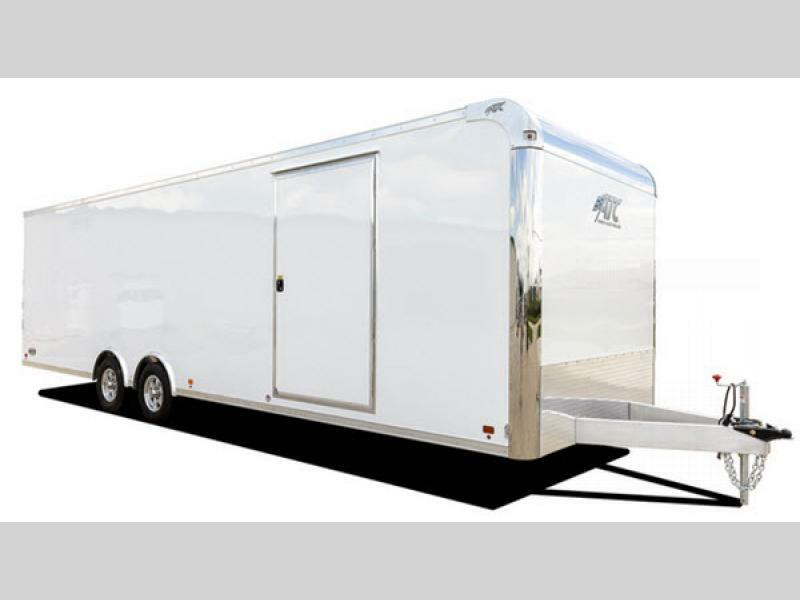 The Car Hauler Plus models provide additional features as well. 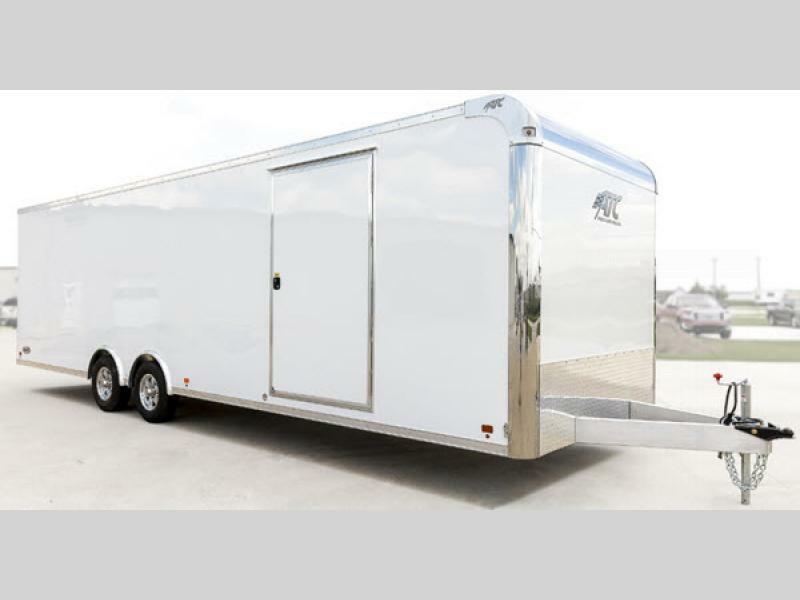 Come choose an enclosed Raven Car Hauler or Raven Car Hauler Plus by ATC Trailers for your next trip with your prized possession! 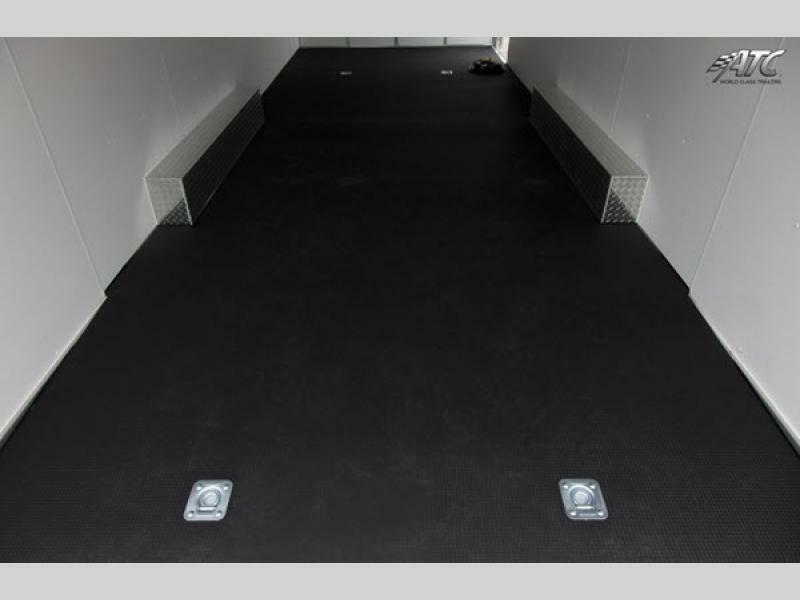 ATC has been in continuous business for 13+ years and have become dynamic innovators in the trailer industry. 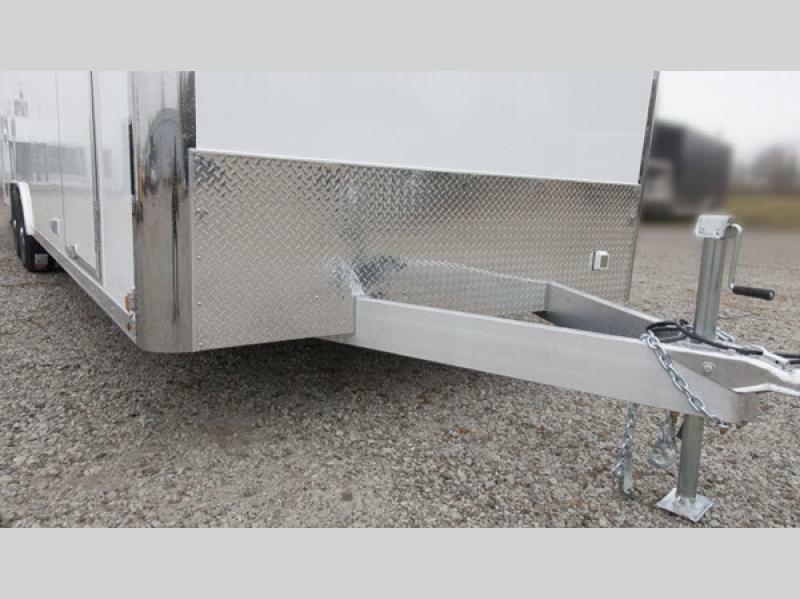 Based on our design and production system, ATC is capable of building custom trailers with relative ease. 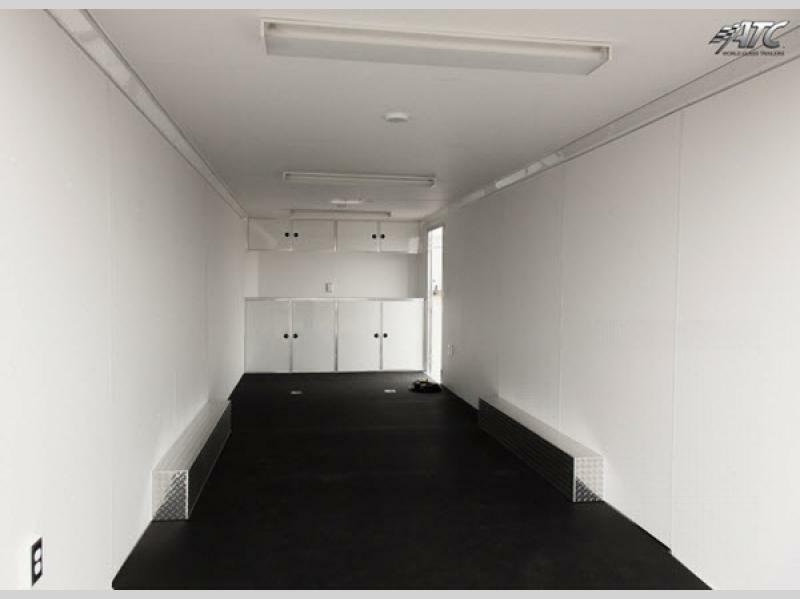 When you order a custom trailer, ATC will not require a shutdown or reallocation of resources to meet your requirements in quality, price or schedule. 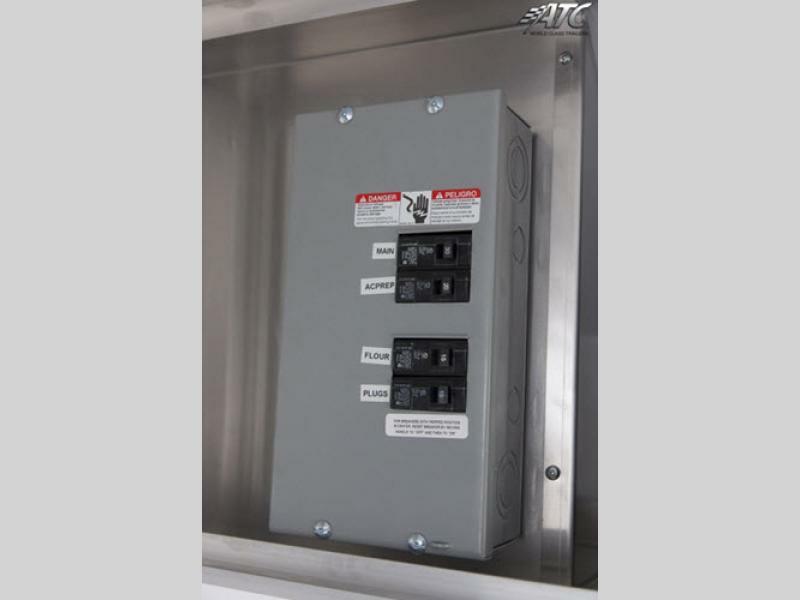 As a result of ATC’s fluid production system, which is based on customer need, ATC can forecast with incredible accuracy, a completion date for your trailer, thus delivering dependable lead times that you can rely on. 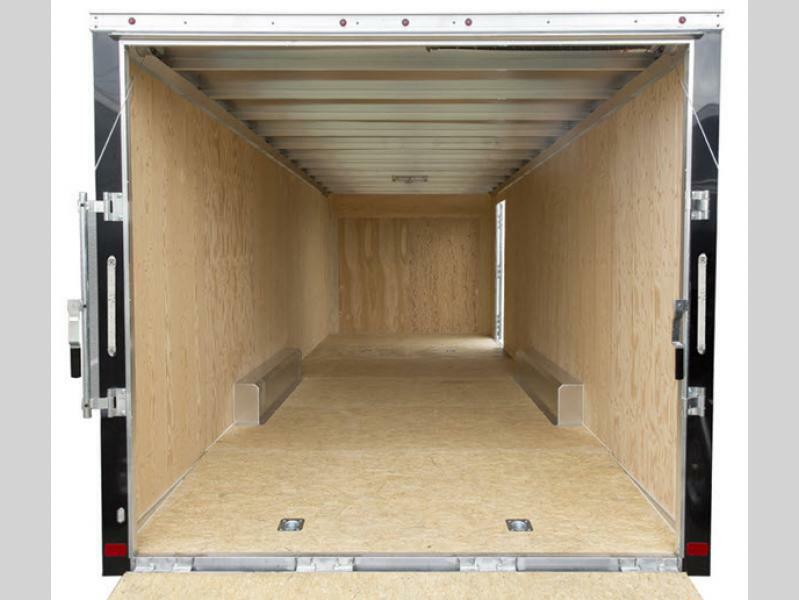 At ATC we deliver our trailers when we say we will! ATC continues to improve our way of doing business and our continuing growth is a measure we use to know if we're doing it right. ATC is a recent recipient of the 2013 Indiana Companies to Watch which was awarded as a result of our growth. 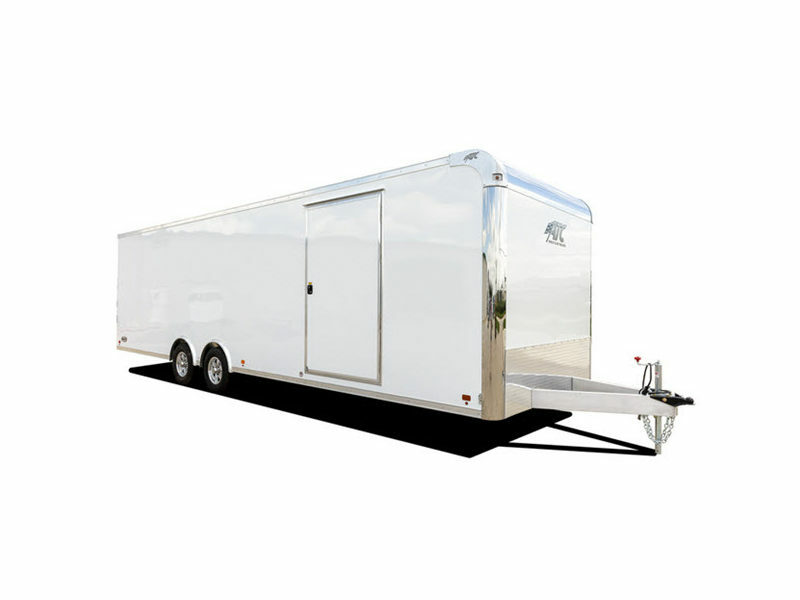 There are a number of key operations within our production of trailers that set us apart. 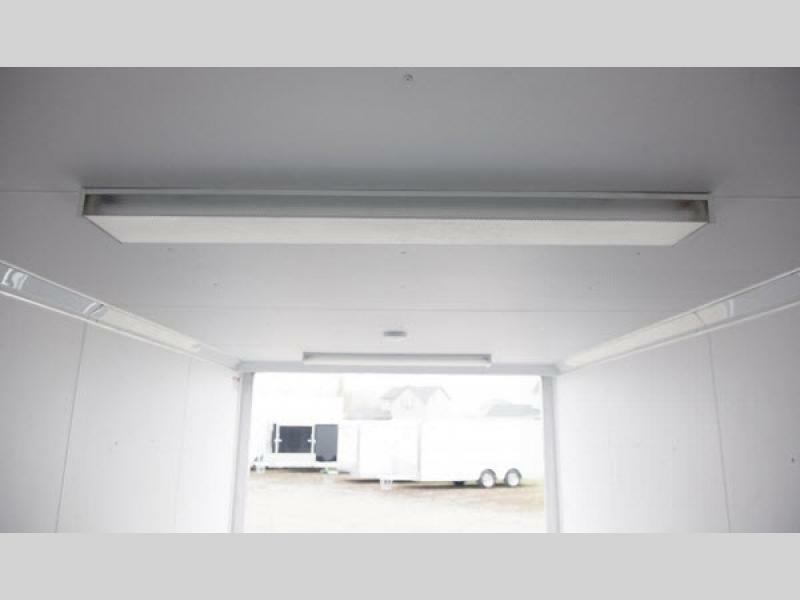 These operations provide true and transparent value to you and enable us to provide industry-leading quality, at the same time delivering trailers on a schedule that our competitors cannot match. At ATC we believe that one, sole company should be responsible for the product they produce. 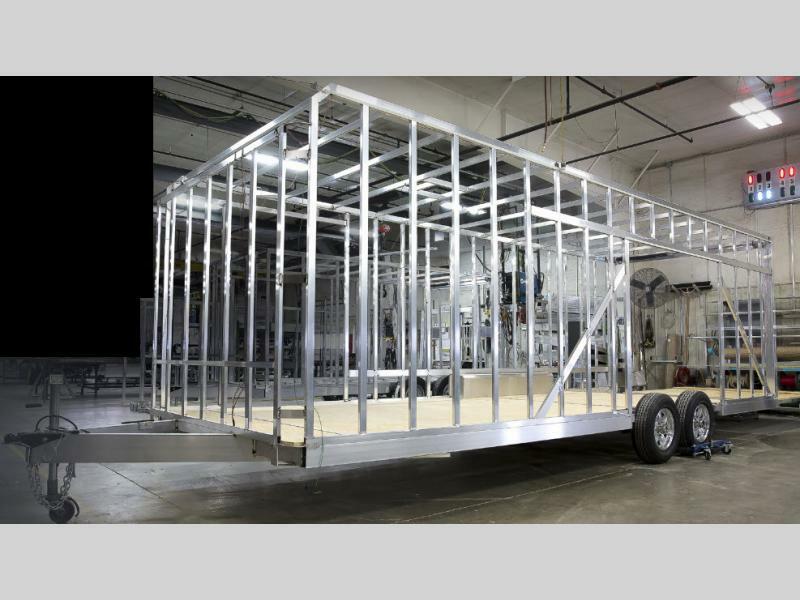 In today’s world of outsourcing everything from material production, to assembly and installation and even customer service, ATC builds virtually every aspect of the trailer in house. 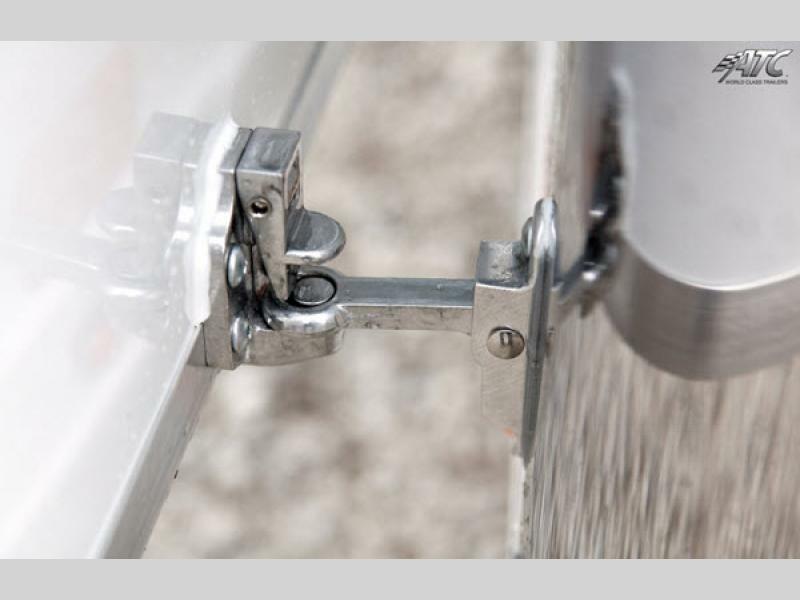 From selection and procurement of raw materials, to frame assembly; from interior and exterior cladding to plumbing and electrical system installation; from door fabrication and installation to custom cabinetry and millwork; every component is produced and assembled under one roof in our Indiana facility, made by hand in the USA. ATC is not owned by a corporate conglomerate. 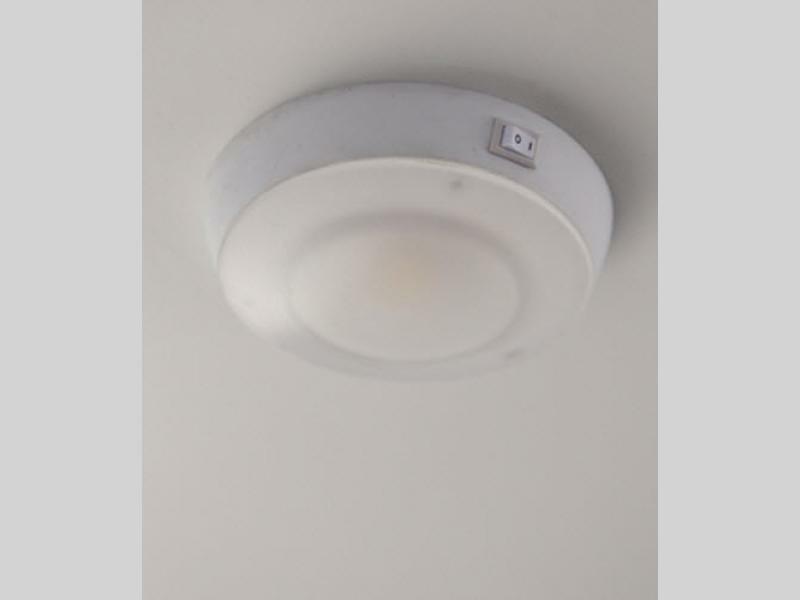 Eight owners of ATC are involved in and manage every aspect of the company. 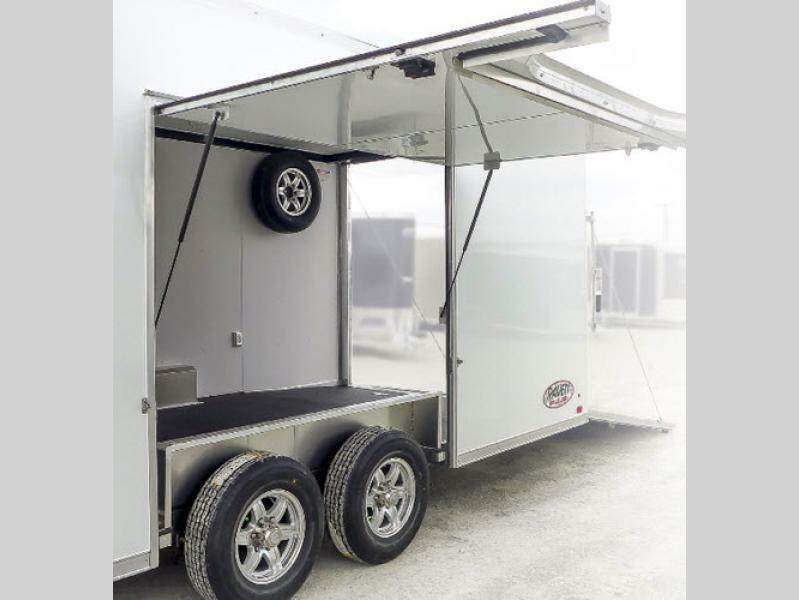 They are passionate about providing the care and quality that make our trailers unique. 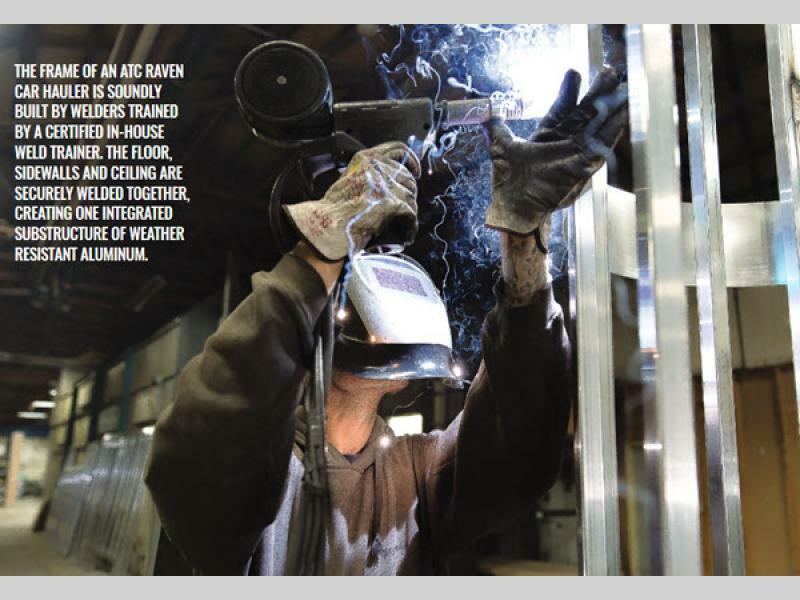 It has been stated that the Owners of ATC “breathe the welding smoke.” Each owner contributes to the company in almost every phase of the business by doubling their duties as both Owner and CEO, CFO, Production Manager, Engineering Manager, Sales Managers and Service Manager. 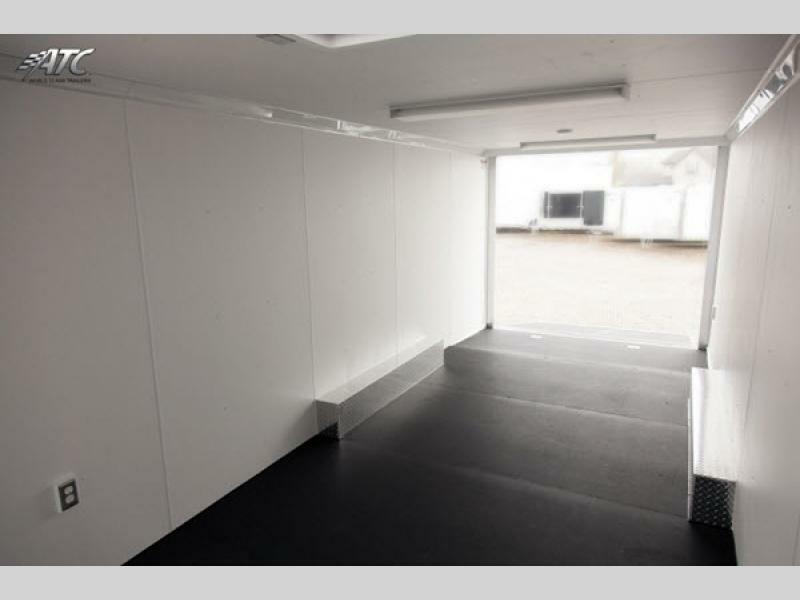 When a client chooses ATC, they can be confident that the owners of the company are integrally involved in the design, sales, production and the warranty and service support of their specific trailer. 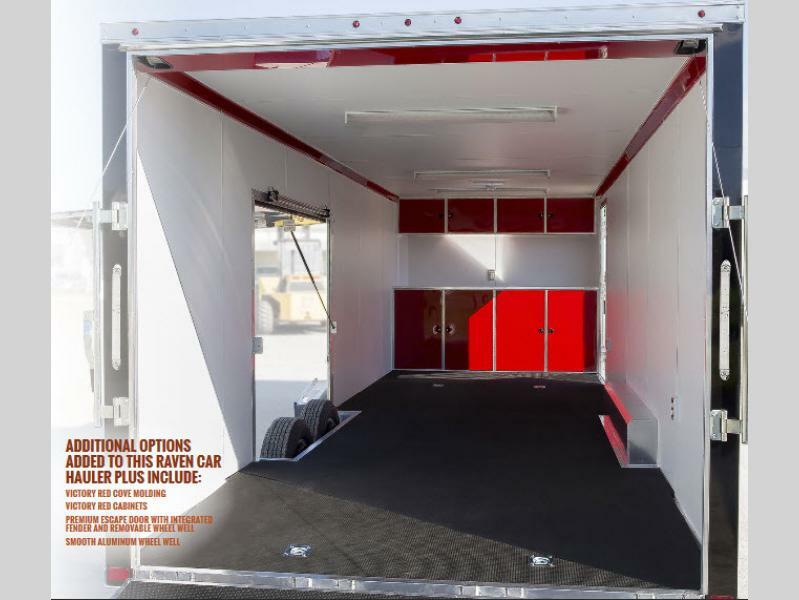 This important fact, keeps the company at the cutting edge of the trailer industry by having Owners keenly aware of the changing tastes and styles while being able to implement changes to meet the needs of a demanding consumer quickly. They are driven by a relentless pursuit of perfection and providing products our customers want and need.